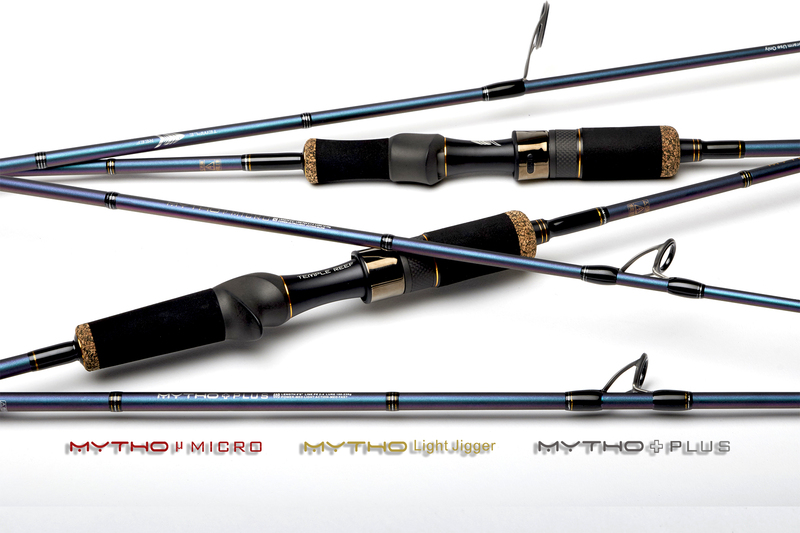 A series of legendary light jigging 1-piece rods that have been the mainstay of Temple Reef. Available in spin and BC models for jig weights 12-230g. 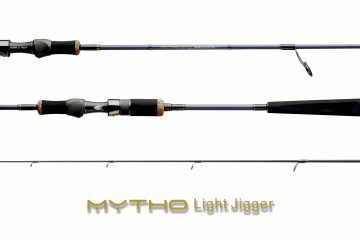 Made of 24-40 tonne carbon fibre. 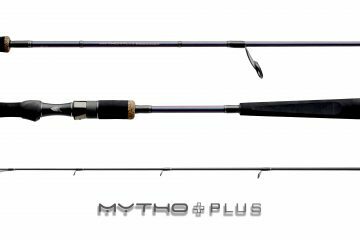 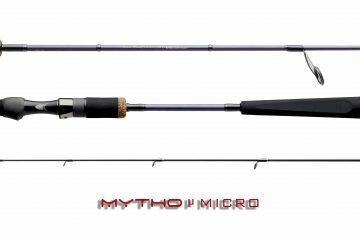 Rods in this series – the Mytho Micro, Mytho Light Jigger and Mytho Plus. 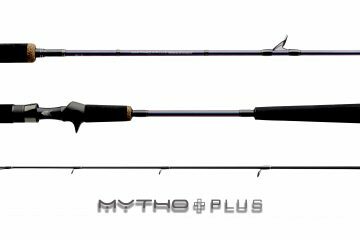 Length 5'10" 5'10" 6'0" 6'0"
Length 6'0" 6'0" 6'2" 6'2"